Speaking to Digital Spy, actor Nathan Fillion was asked if he was interested in teaming up with Joss Whedon once again to appear in The Avengers 2 (he’s a fan favourite for the role of Ant-Man), and his reply might not be pleasing to some people. 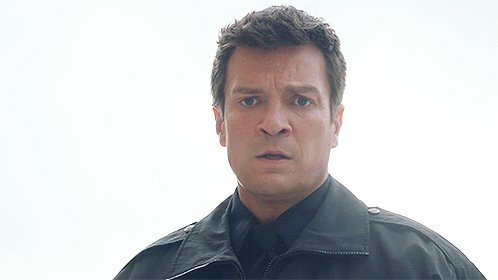 Fillion got all modest and said that he didn’t think he was “famous enough” to appear in the sequel. I disagree with him, as the Marvel name has catapulted actors like Chris Hemsworth and Tom Hiddleston to stardom.